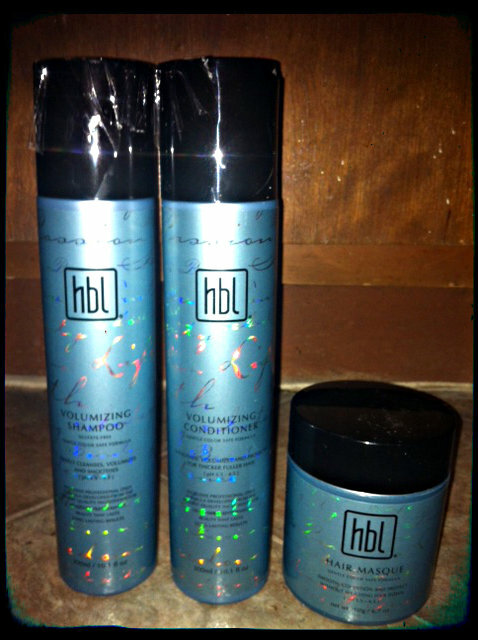 Beautiful Incentives: HBL Volumizing System Giveaway and Review! 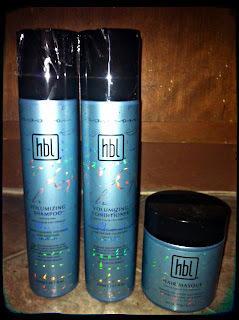 HBL Volumizing System Giveaway and Review! I loved that the shampoo left my hair feeling clean. I have oily hair, where I have to shampoo everyday. This shampoo really left my hair feeling clean and ready to soak up some moisture with the conditioner! It doesn't have the foam thickness and suds when lathering like a drugstore shampoo might have, but I kind of liked that. 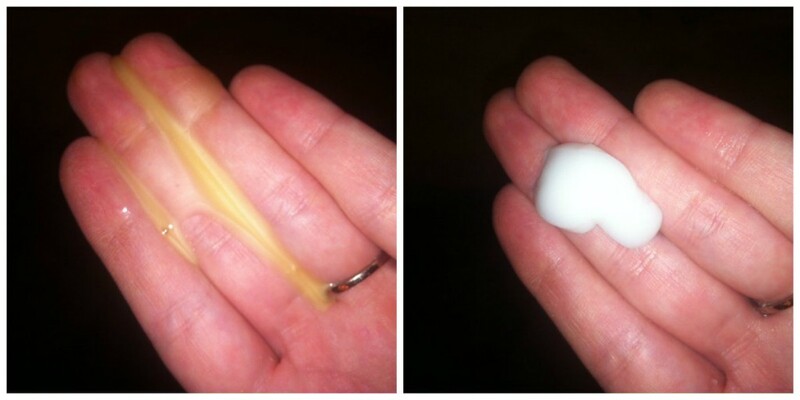 The conditioner was really quite amazing as well. Unlike the shampoo, this conditioner is very thick. You only need a very small bit for your hair which is great because it will last and last. The one thing to keep in mind is that the smell may be a shock to you. I am used to drugstore shampoos that don't smell much but clean and fresh. The HBL shampoo and conditioners both smelled perfumey, much like that at a salon. After a few days of using it though, I have barely noticed it. The HBL Hair Masque has to be my favorite of the three. 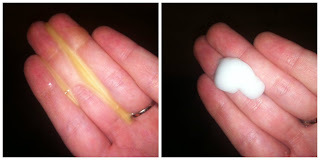 The HBL Hair Masque is used in the shower instead of the conditioner to really give you those soft ends that you can't help but touch all day long! The first day I used this, my fiance immediately noticed a difference and said the my hair felt really soft. I had to make him stop petting me because he liked it so much lol. 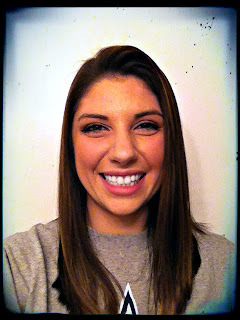 It really has made such a difference in my hair and I can't wait to continue using it! HBL has graciously allowed Real Reviews by Savvy K readers along with some of my favorite bloggers' readers to win this great package! "Perk up limp, lifeless locks with the HBL Volumizing System. 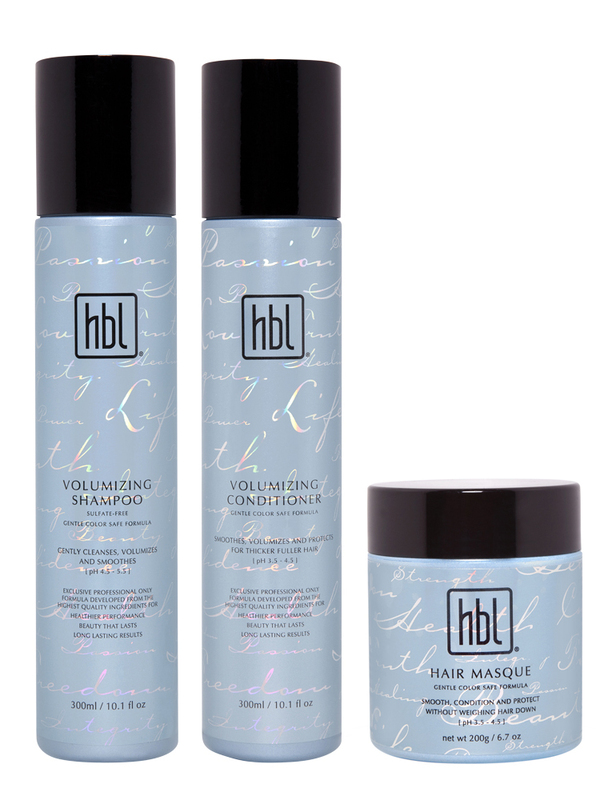 Volumizing Shampoo and Conditioner gently cleanse and provide lightweight conditioning while the hbl Hair Masque delivers a moisture boost without weighing down your hair. A $62.90 Retail Value! " Enter this great giveaway using the Rafflecopter below! Good Luck! Disclaimer: I recieved the products in exchange for honest opinion. Regardless, all opinions are my own and may differ from yours. Real Reviews by Savvy K and other bloggers participating are not responsible for shipment of prize. Although, we will do anything in our power to make sure that your prize is shipped to you. oh sheesh almost every day is a bad hair day for me! my hair is very thin and tends to frizz easily ughhhh.still looking for a great product that might help - hoping this one might be it! I cut my hair short then let it grow again and it grew curly. I dont know what to do with it i'ts curly on the bottom and flat on the crown! !